Graphic designer, Developer and Content writer. 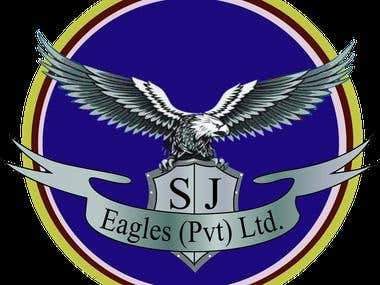 Howdy, We are The SJ Eagles a Pakistan based software house providing services in web designing, web developing, graphic designing, article writing, essay writing, content writing, data entry and many more. Thanks.